The human-dog relationship is particularly interesting for the study of emotions. The underlying concepts need to be made explicit and methods need to be adapted to the characteristics of the species studied as well as the shortcomings of the human experimenter’s perception. 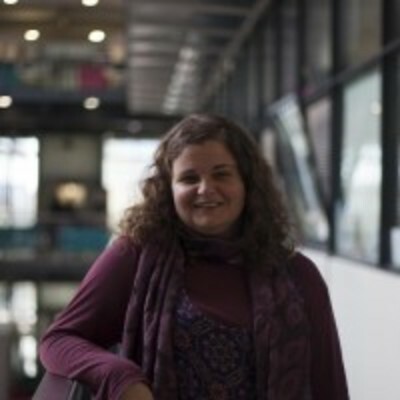 Cátia Correia Caeiro studies the cognitive capacities of different species (e.g., primates and domestic animals), applying a comparative and evolutionary perspective. Her research focuses on communication and emotional expression in animals.